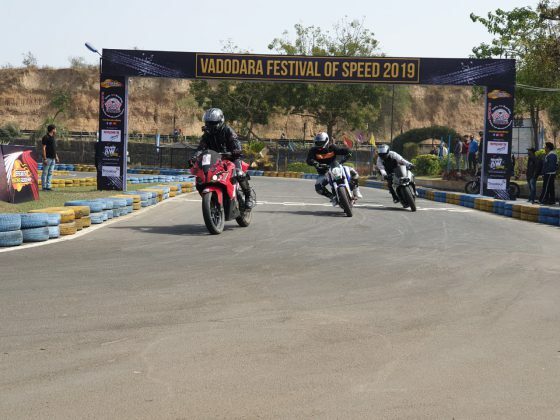 Bike race, Karting and Autocross bring the enthusiasts to show their skills at Erda’s Speedway. 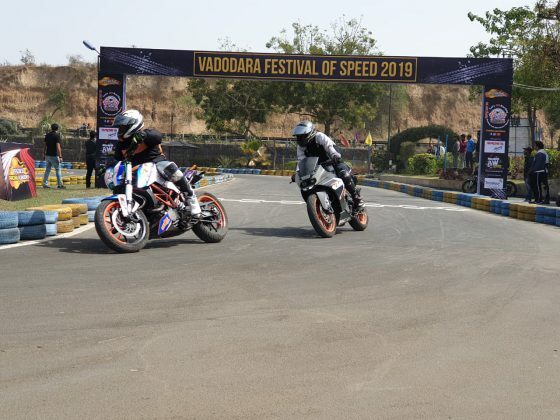 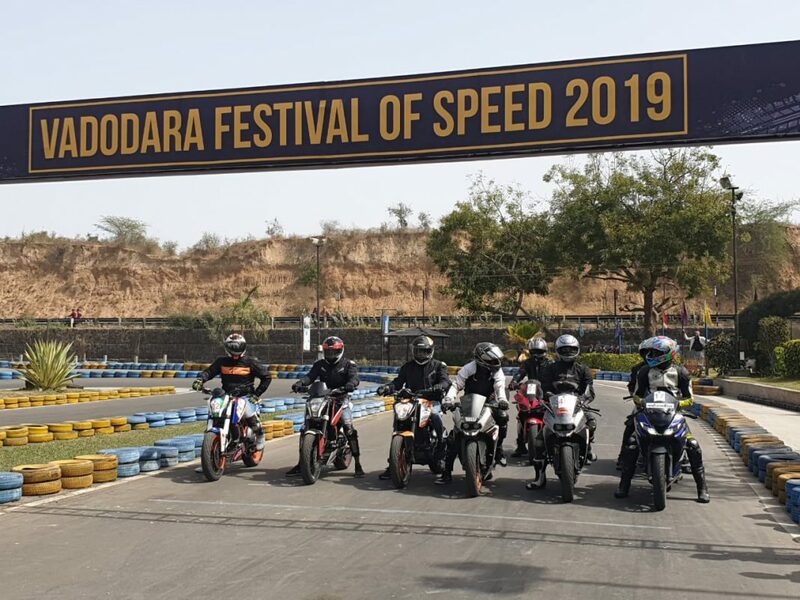 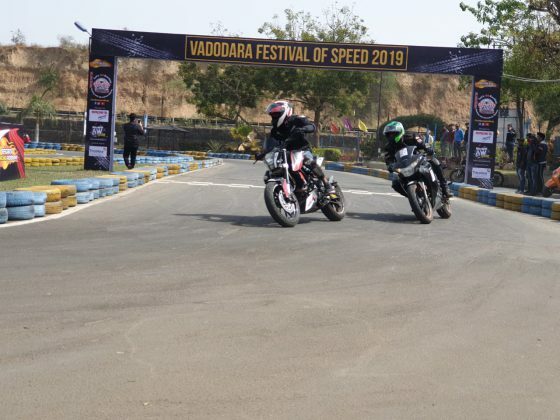 To give the racing enthusiasts a platform to showcase their skills Erda’s Speedway Racing and Adventure Sports organise a three day festival of speed in Vadodara. 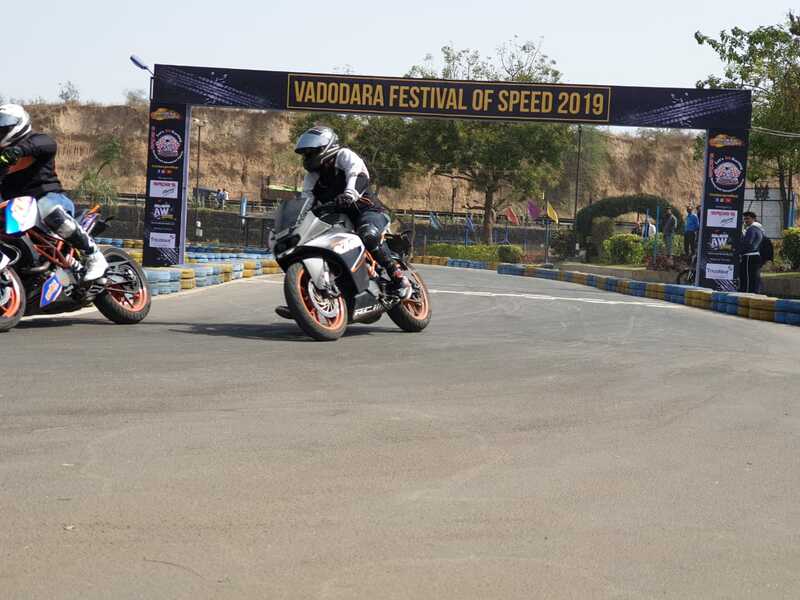 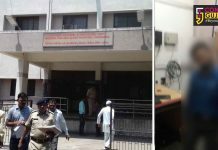 Starting from bike race the event will also witness Karting race and Autocross having participation from all across Gujarat. 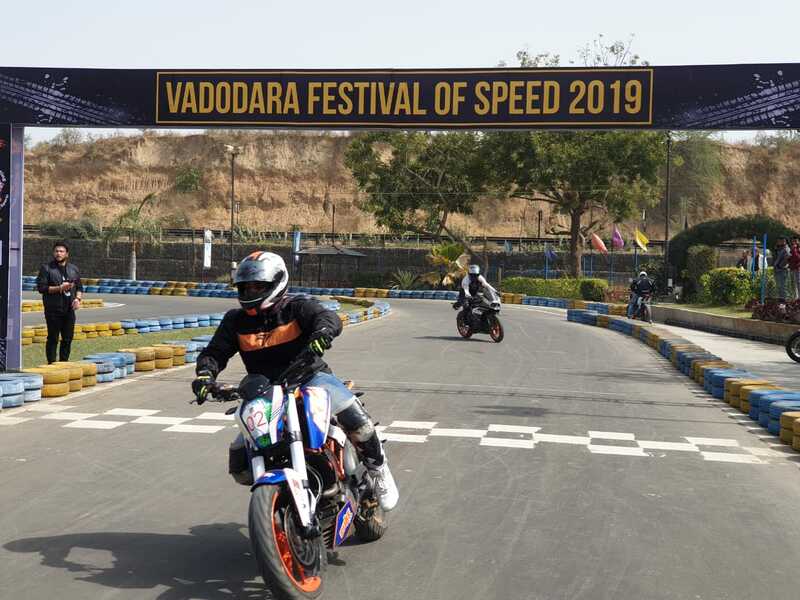 In one of its kind event in Gujarat the ‘Vadodara Festival of Speed’ invite the racers with no professional experience to take part and showcase their talent. 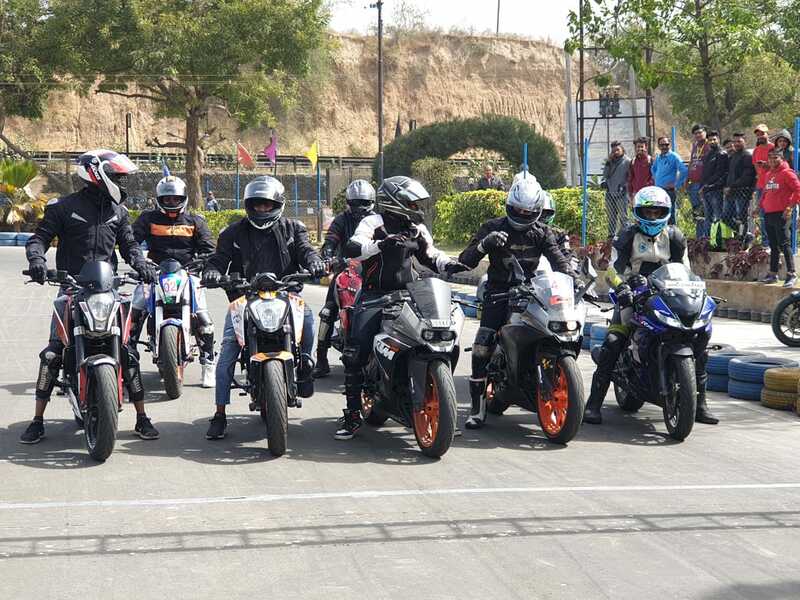 Organised by Erda’s Speedway the event is open to all and anyone can participate and compete with others. 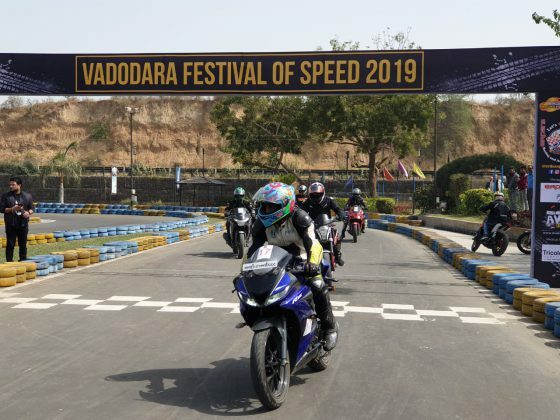 “The main aim is to develop a racing culture in the city and gives a platform to the racing enthisiasts to showcase their talents on proper and professional tracks not on city roads. 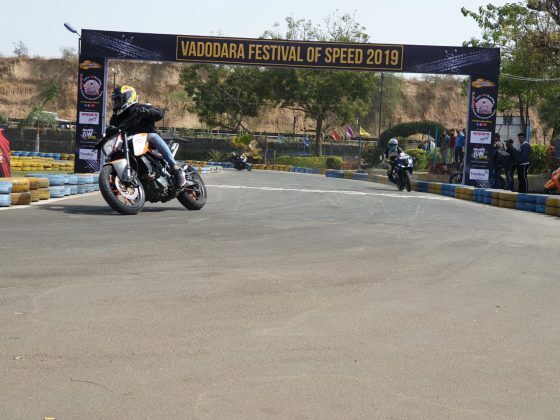 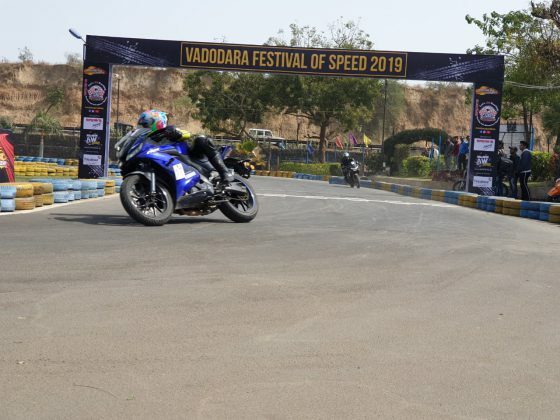 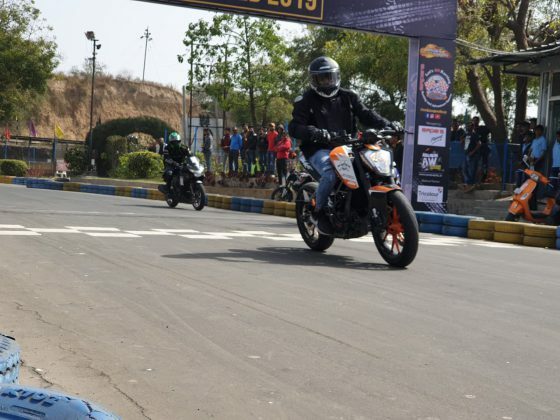 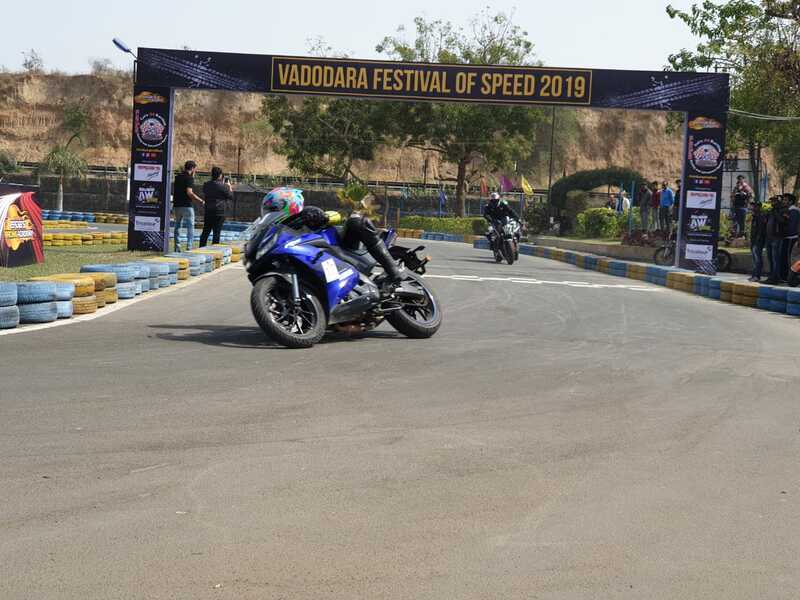 We kept the event open for all and promote it as like a fun event with professional touch of racing,” said Kirit Erda organiser and owner of Erda’s Speedway Vadodara. 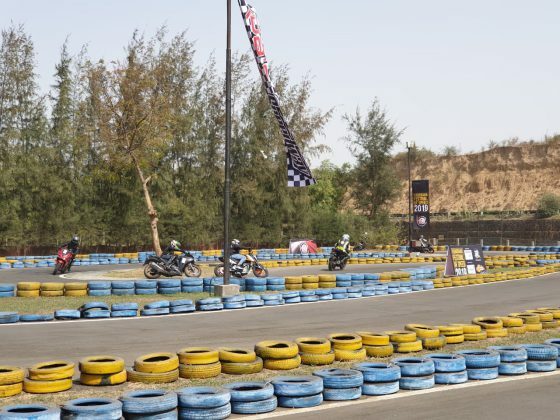 He also added that the race will be as per the international GP style and following the standards. 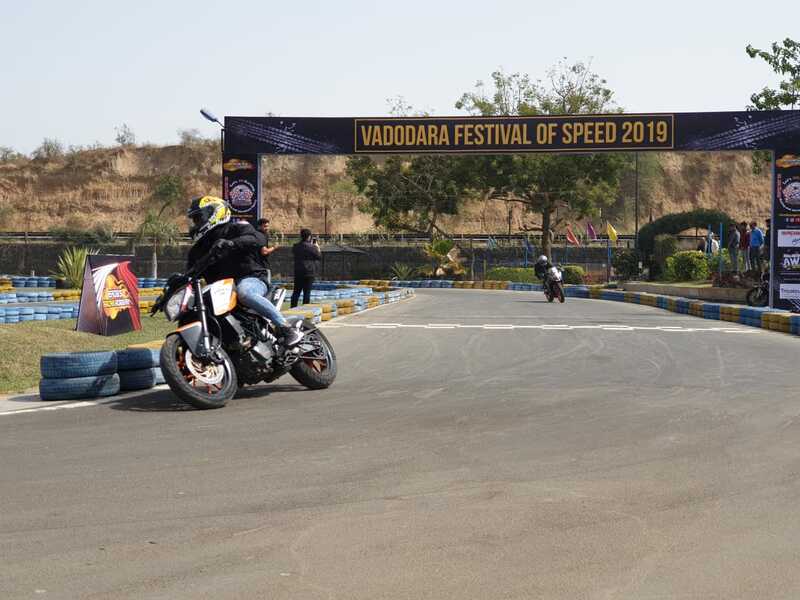 The idea is to develop the culture in racing community and bring international events to the city. 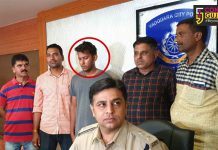 On first day 30 bikers from various cities of Gujarat take part in bike race under various categories of Class 1: From 100 – 165cc, Class 2: From 166 – 250cc, Class 3: From 251 – 400cc, Bullet and scooter. 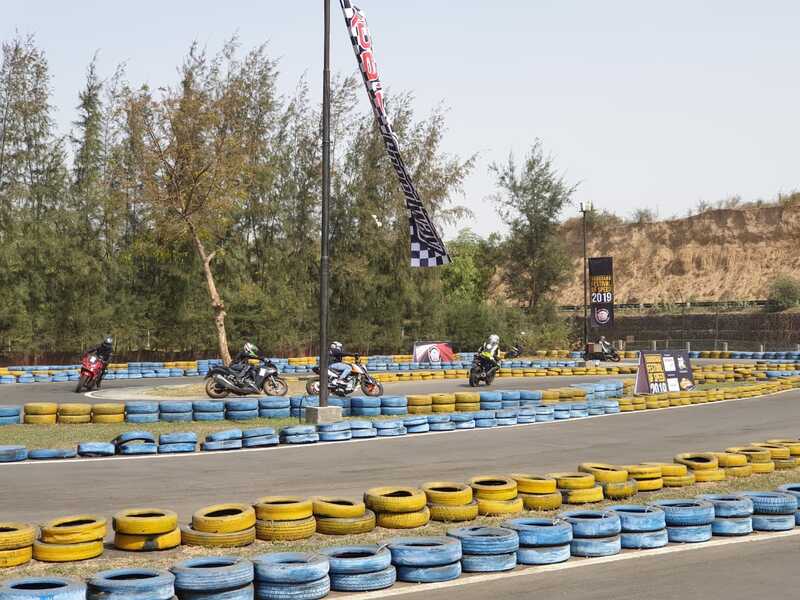 On second day the Karting race will take place with 45 enteries in various categories. 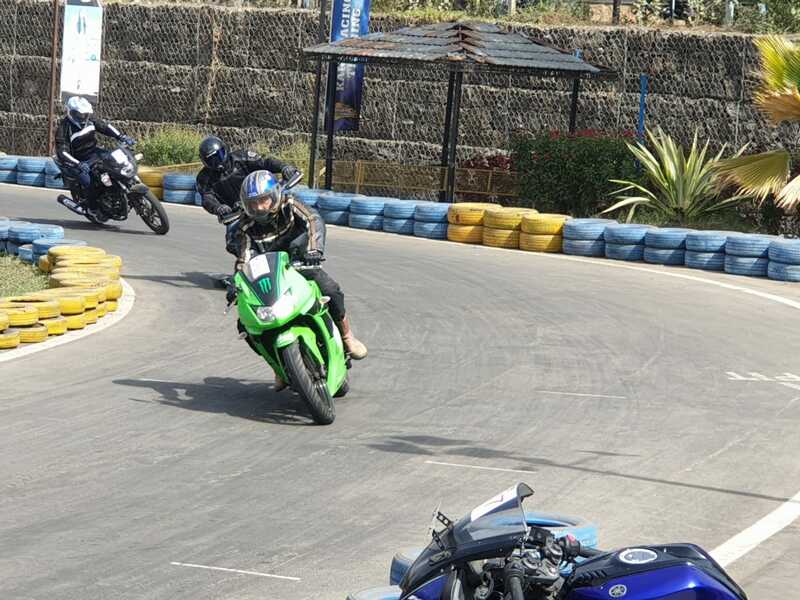 The categories of participation is clasified in Age 7 to 15, Age 16 plus, Women and Corporates. The final day will see the Autocross race with 60 entries in different categories including women. “The cars are grouped in the following classes according to vehicle size to create an equal level playing field. 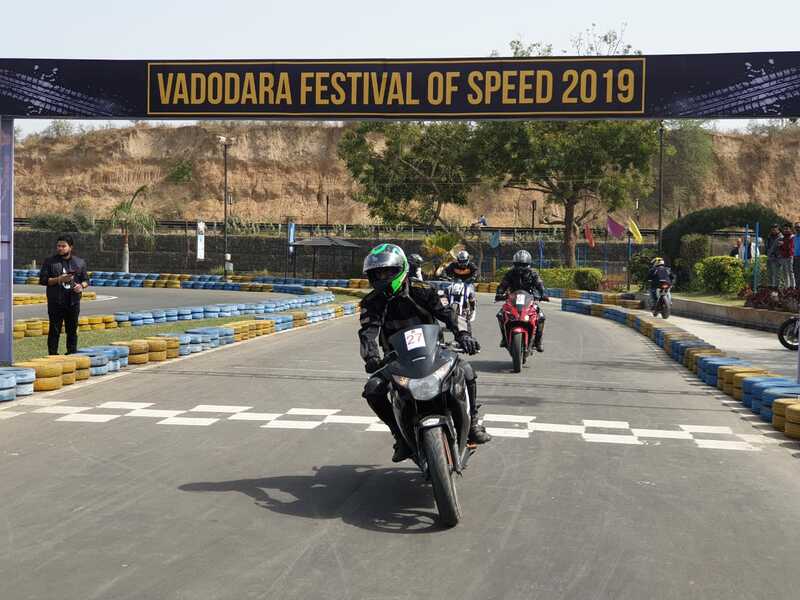 Participants can use their non-modified daily commute car and multiple Entries across different Classes of Cars are acceptable. We also allow multiple Entries of the same car with a different driver in the Autocross. 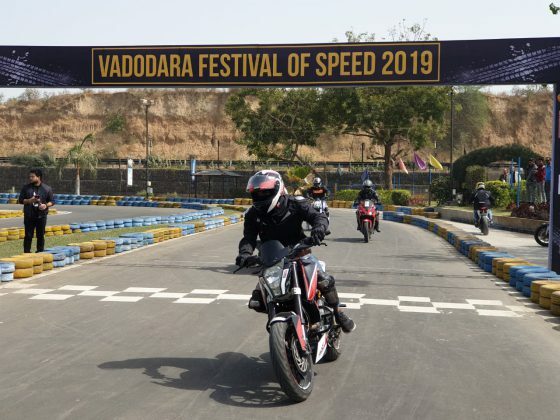 Hatchback, Sedan, Mini SUV’s and Women Open (Can Drive in any car) categories will be seen in the last day event,” said Kirit Erda. He also added that factory stock cars, regular road cars with no special modification will be allowed in the race.